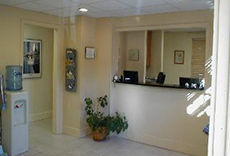 The Feline Health Center is a full service veterinary facility for cats. We have been serving the feline community since 1997. The office features numerous elements which specifically cater to our feline patients, including heated examination tables. 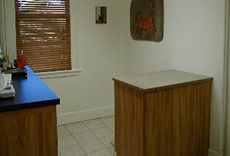 Our hospital is a quiet, comfortable place for your cat to receive the very best in veterinary care. THE OFFICE WILL BE CLOSED FRIDAY APRIL 19 AND SATURDAY APRIL 20.